What would you say to a new Australian citizen? 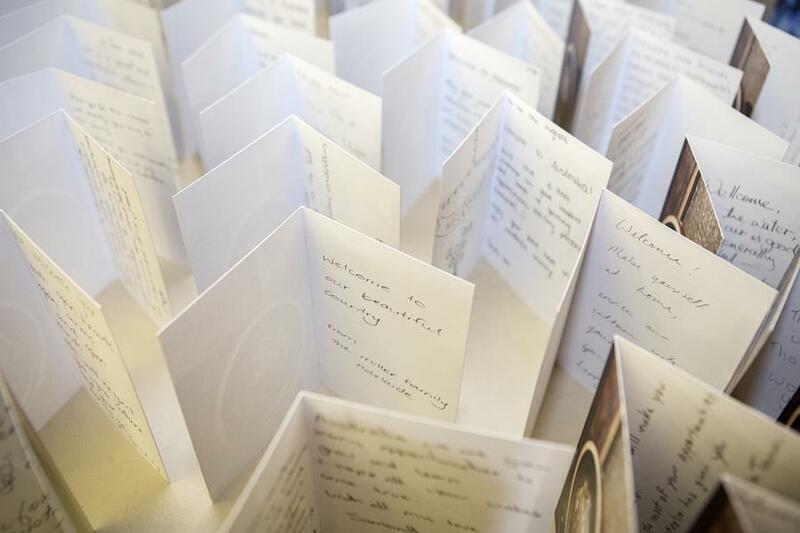 In our exhibition The Gift, visitors have been invited to write heartfelt messages to new Australian citizens. These messages have gone beyond the walls of the Museum. At a recent citizenship ceremony in Canberra, 96 new Australian citizens were presented with gift cards from the exhibition. Royal celebrations will be in full swing at MoAD with a host of regal activities on offer at the Museum for the Queen's Birthday. Visitors can join the fun at the craft table with our PlayUP facilitators to create their own royal corgis and wearable crafty crown between 10.30am and 12.30pm daily. 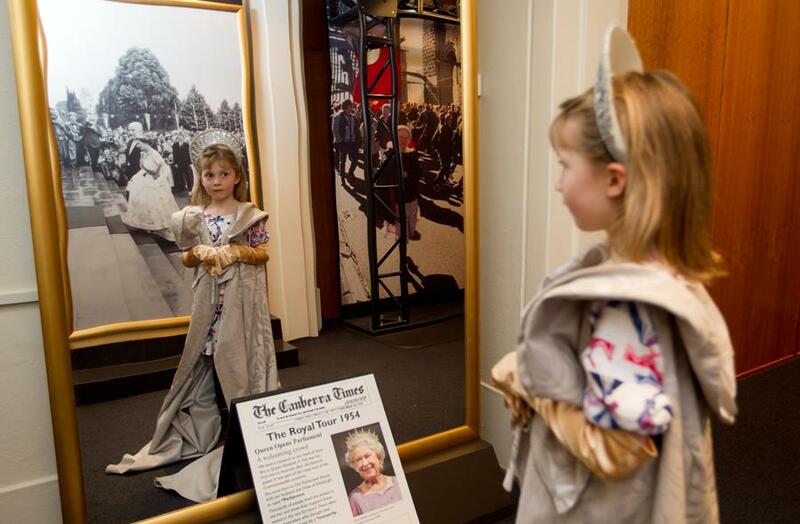 On Monday 11 June Museum goers can marvel at a giant LEGO picture of the Queen on the steps of Old Parliament House or get hands on with LEGO designs that channel all things royal. Join us for a torchlight tour and help us solve the mystery of ghostly encounters that have been experienced here after the sun goes down. 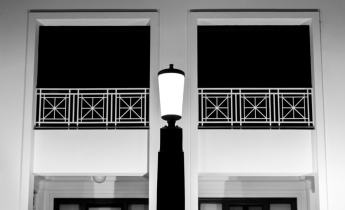 Join us for a mystery tour which moves you through time and space at Old Parliament House. Study the clocks and connect the dots as you consider what happens when a vote goes one way or another. 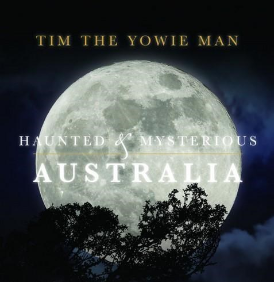 Cosy up on the couch this winter with Tim the Yowie Man's Haunted and Mysterious Australia. Available now at the MoAD Little Corner Shop. Top Secret Tours with Tim the Yowie Man at Old Parliament House are also available for you and your friends. 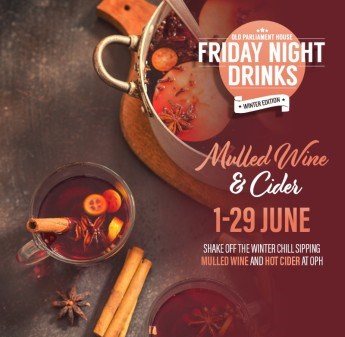 With our Winter series of Friday night drinks at Old Parliament House there is no need to hibernate. Debrief the week that was at Hoi Polloi this June. Warm your insides during the month with our delicious mulled wine and cider. Were you part of more than a quarter of the world's population who tuned in last month to watch the Royal Wedding of Prince Harry and Megan Markle? 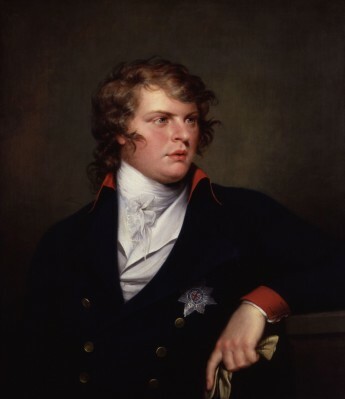 Dr Barry York digs deeper into the fascinating story behind the titles 'Duke and Duchess of Sussex" in his blog. In 1954 Queen Elizabeth II became the first reigning monarch to visit Australia, arriving on the Royal Yacht S.S Gothic. The Australian tour was part of a wider tour throughout the Commonwealth following the Queen's coronation in 1953. This matchbox holder commemorates the 1954 Royal Visit. Displayed on one side is a sepia portrait photograph of Queen Elizabeth II and Prince Phillip, on the other is a photograph of the Royal Yacht. Old Parliament House was central to the royal tour while the Queen was in Canberra. MoAD's current exhibition, Happy and Glorious remembers the Queen's visit in 1954.